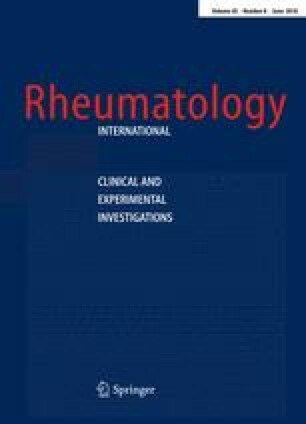 Autoinflammatory Blau syndrome (BS) is associated with NOD2 gene mutations that lead to constitutive NFκB activation. NOD2 functions as an intracellular receptor for the muramyl dipeptide (MDP) component of peptidoglycan (PGN). The objectives of this study are to analyse whether NFκB activation in BS affects immune cell functions, and whether NOD2 and toll-like receptor (TLR) pathways interact. Peripheral blood mononuclear cells (MNCs) from a BS patient and three normal donors were analyzed for their ability to produce pro- and anti-inflammatory cytokines in the presence and absence of MDP, PGN, and lipopolysaccharide (LPS). The results obtained showed that the basal TNF-α and IL-10 production by MNCs over 24 h of incubation was very low for both the patient and the normal donors. However, upon stimulation with MDP, LPS, and PGN, the cells from the BS patient produced much lower levels of TNF-α, IL-10, G-CSF, and IFN-γ than the normal donor cells. We conclude that the pathogenic mechanism responsible for the chronic inflammation that characterizes BS may relate to the impaired production of both pro- and anti-inflammatory cytokines to stimuli. The NOD2 pathway possibly interacts with either the TLR2 or TLR4 pathways. This study was supported by a grant from the Korea University.